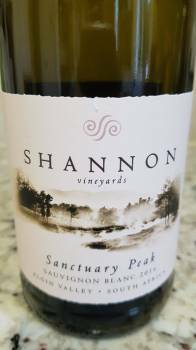 The Sanctuary Peak Sauvignon Blanc from Shannon Vineyards in Elgin is now well established as one of the more refined and stylish examples of the variety around. 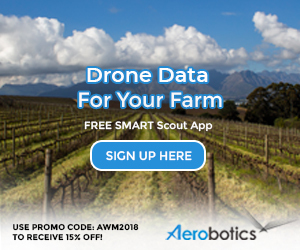 As is customary, the newly released 2016 contains a 10% portion of Semillon, which underwent spontaneous fermentation and maturation for three months in new oak, this providing extra weight and texture. The nose shows citrus blossom a very subtle note of fresh herbs before lime, grapefruit and a little pineapple. The palate displays good fruit definition, fresh acidity and a suitably dry finish. It’s carefully constructed (Gordon and Nadia Newton Johnson of Newton Johnson Vineyards handle winemaking) but doesn’t make quite the same impression as the scintillating 2015. Wine Cellar price: R120 a bottle.